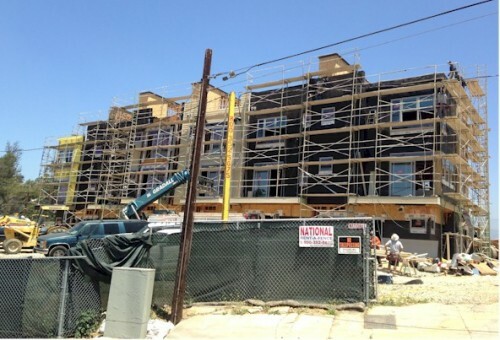 Are you looking for new Construction in Silver Lake? Latitudes is serving up house in with style. You'll choose from 63 ultra-hip, ultra-convenient tri-level townhouse condominiums - each boasting 2 to 4 bedrooms and up to 1,900 square feet of living space.